Author Eliza Nolan: Phoenix Awakens made its first top 100! 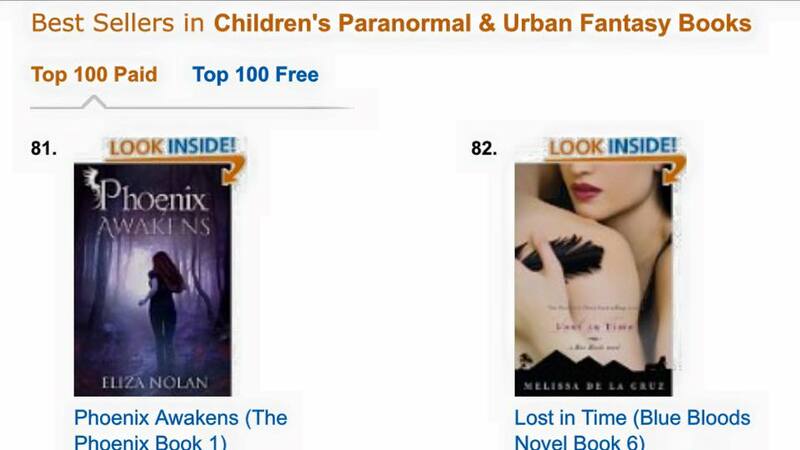 Phoenix Awakens made its first top 100! Phoenix Awakens made its first best seller list! Yes, I know it isn't the NY Times list, but it is a start.